You jointly own property with one or more other tenants and the surviving partner(s) will inherit. You select a remainderman (someone entitled to inherit) on a real estate deed. You name a beneficiary on a recognized designation form, such as a bank account, life insurance policy, or retirement fund. You pass on an asset under a named trust. If the surviving spouse has no descendants outside of the marriage, the entire probate estate goes to the spouse. If the deceased and/or the surviving spouse had descendants from other marriages or relationships, the surviving spouse inherits half and the deceased’s descendants collectively share the other half. Children of the surviving spouse outside of the marriage do not inherit. If the deceased and surviving spouse have no descendants, the entire probate estate goes to the spouse. If the deceased has descendants and no spouse, the entire probate estate goes to the descendants. If both parents are living, they split the probate estate equally. If only one is living, he or she receives the entire estate. If the parents are also deceased, then the entire probate estate goes to the siblings and descendants of siblings. If the deceased has no living parents, siblings, or descendants of siblings, then the process trickles down further. Half of the estate then goes to the paternal family and the other to the maternal family in the following order of surviving relatives: grandparents, aunts and uncles, and their various descendants. If one side (paternal or maternal) has no descendants at all, then the entire probate estate goes to the other side. If neither side of the family has any living descendants, then the estate goes to the family of the most recent deceased spouse. And if absolutely none of these criteria are met, then the estate goes to the State of Florida in a process known as escheatment. The property and assets are then sold, with proceeds going to the state’s Chief Financial Officer who deposits them in the state’s School Fund. 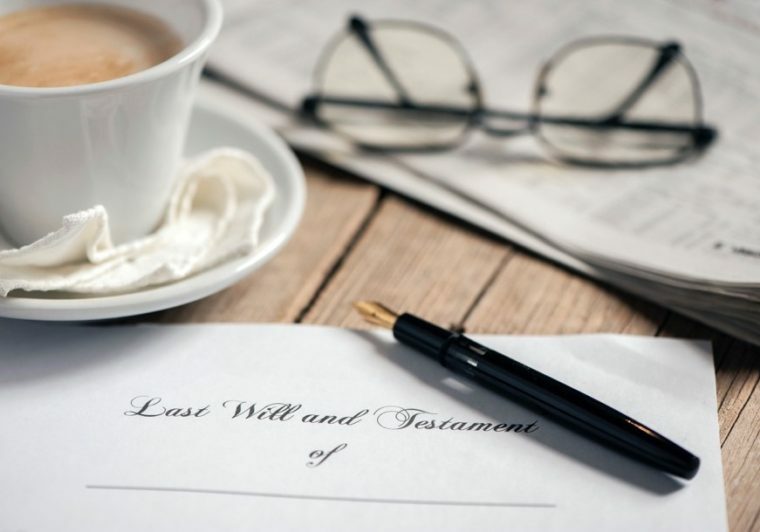 All of this being said, it is possible that even relatives of the deceased may not inherit anything, if his or her debts are higher than the value of the estate. In that case, the estate is then declared insolvent and any value will go to pay off creditors. As the list above indicates, leaving your family without a will can spin off into a byzantine series of legal complications that will only serve to compound their feelings of loss. The logistics get further tangled in the grey areas that creep into many relationships. Estranged child or sibling? They are still entitled to a share. Living happily unmarried with your long-time partner? They will get nothing. Raised a step or foster child as your own? Nothing for them, either. A will allows you to provide for those who mean the most to you, regardless of bloodline or last name. But you don’t have to undertake this endeavor alone. Padula Bennardo Levine, LLP’s Boca Raton estate planning and probate attorneys can help you plan ahead.